A commission from The Agatha Christie Trust to produce a series of short personal documentary films about the writer, presented by her grandson Mathew Pritchard. Working with the family and the Christie Archive for over a year, I directed, edited and produced 14 short films (under five minutes in length) on subjects as diverse as Christie's love of photography, archeology and dogs. 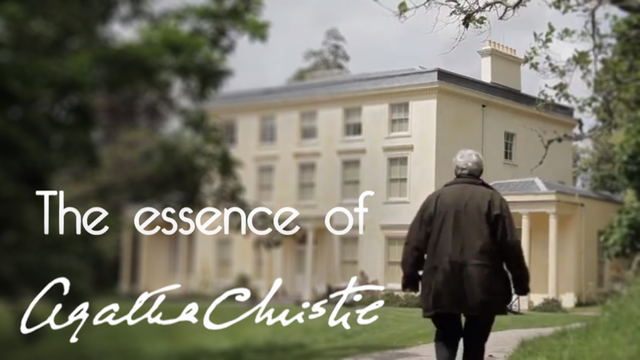 The films are available on YouTube and through the official Agatha Christie website. As of July 2016 - the films on YouTube have gained 57,293 views. The views through the official Agatha Christie website are unknown.